These nachos are the perfect way to use leftovers! We've provided a suggestion, but simply use what you have on hand. 1. Preheat the oven to 200ºC (180ºC for fan assisted ovens), gas mark 6. Line a baking tray with baking paper, and grease with oil. Spread half of the Nachips™ evenly into the tray. 2. In small bowl, mix the cheese and taco seasoning mix. Sprinkle half of cheese mixture over Nachips™. 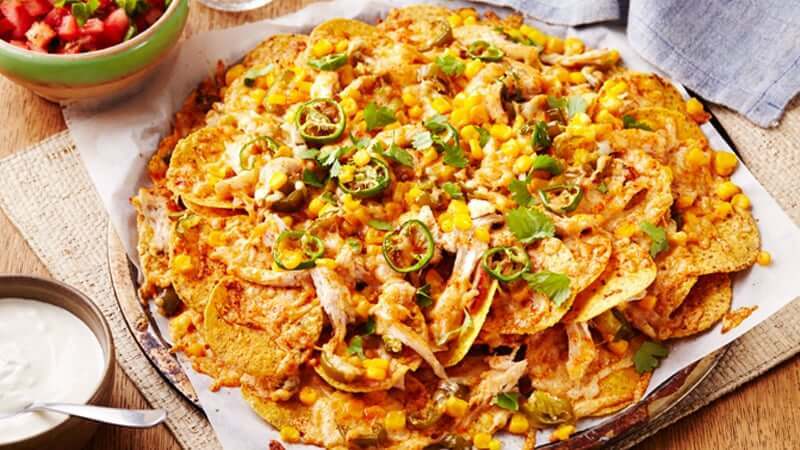 Drop half each of chicken, sweetcorn, and jalapeño slices over the Nachips™. Repeat the layers once more. 3. Bake for 10 minutes or until the cheese is melted. 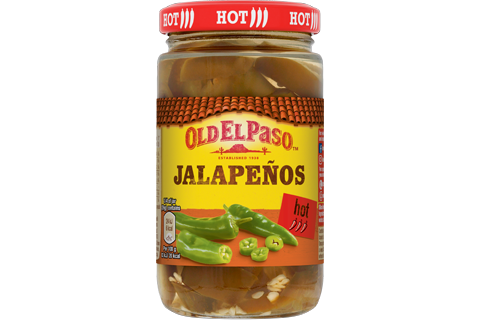 • Great served with cherry tomatoes, coriander, guacamole or soured cream. 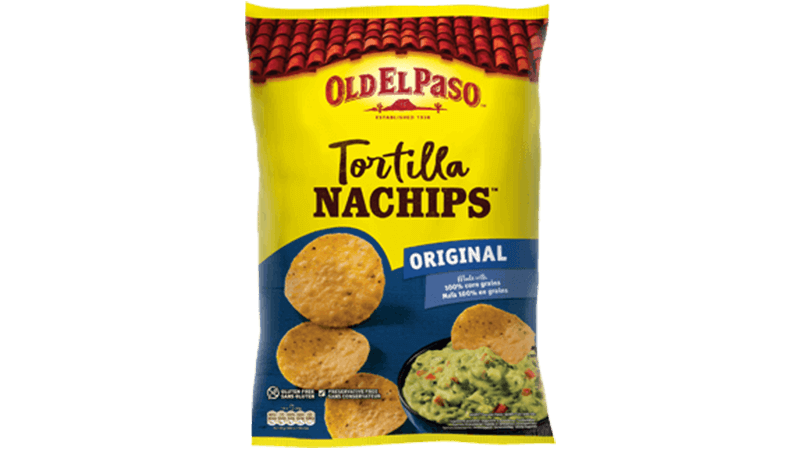 • Use regular tortillas if you can’t get hold of Nachips™.